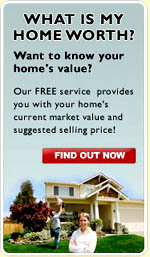 Saw a house for sale, but not sure if it's in Brownsboro Village? Streets in the Brownsboro Village subdivision include: Chenoweth Ln, Lotis Way, Napanee Rd, Oread Rd, Sprite Rd. 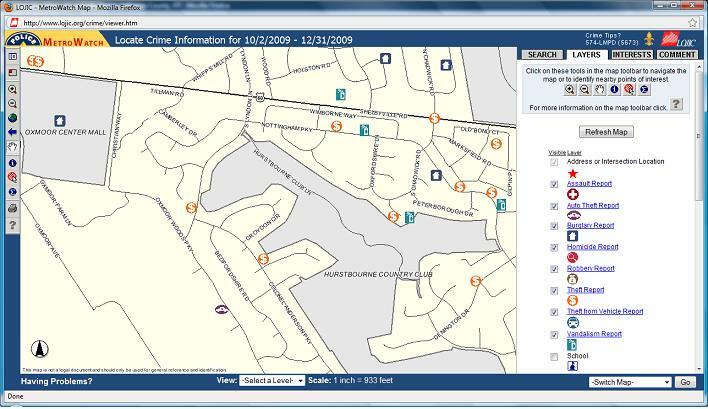 Want to see crime reports for Brownsboro Village in Louisville, KY?